Hello Again! 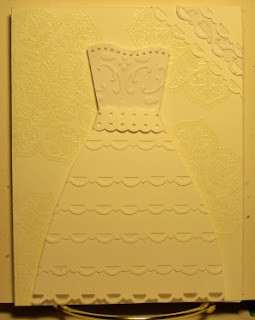 This is my PCPCUTTLEBUG-ERS Challenge #123 this week. 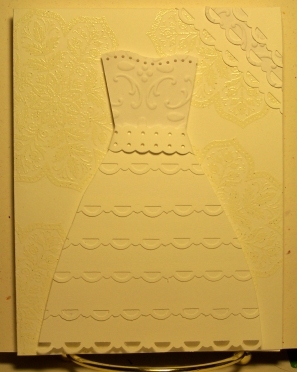 Make a wedding card using ONLY WHITE! 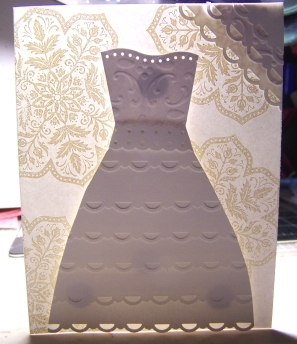 The other rules that apply are to heat emboss and to dry emboss and use dies or punches.